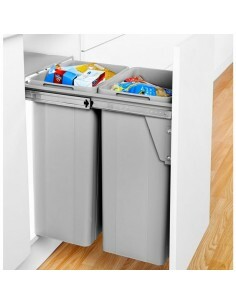 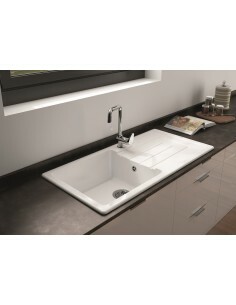 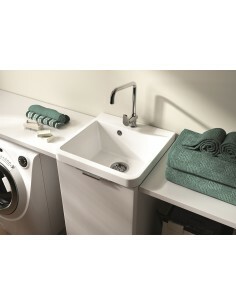 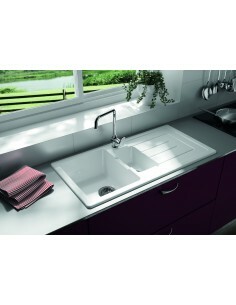 Extractor fans to kitchen sinks, laundry baskets to wine racks check out our monthly special offers & sale items HERE! 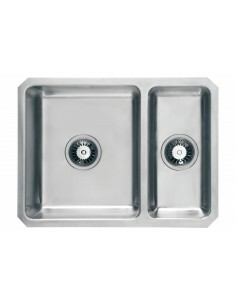 AKC Sink 1/2 Bowl Colander Stainless Steel For Hotpoint Granite Kitchen Sinks. 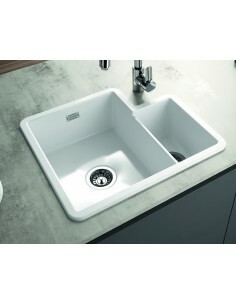 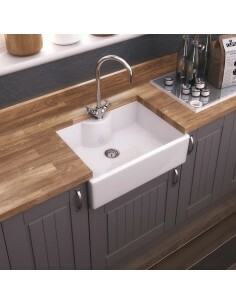 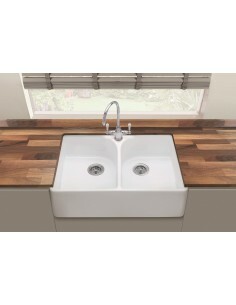 430 x 155mm, May suit your kitchen sink. 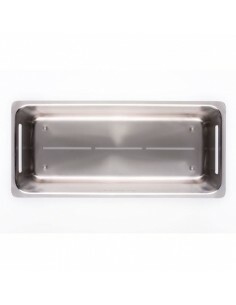 510mm Centre Holes X 522mm Length. 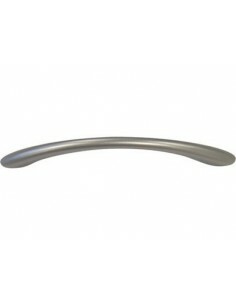 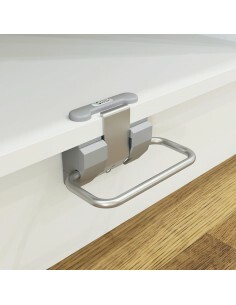 Aluminium Bar Chunky Design @ A Great Price - HANDLE SALE ON NOW! 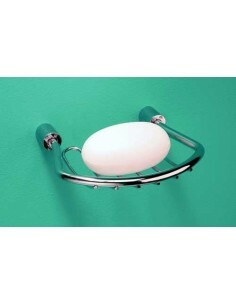 Breakfast Bar Legs/Supports 870mm High - Set Of Four Legs, Half Price SALE. 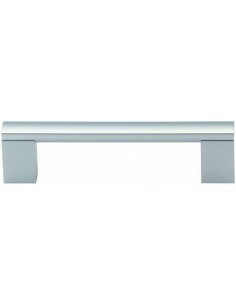 Brushed Nickel.